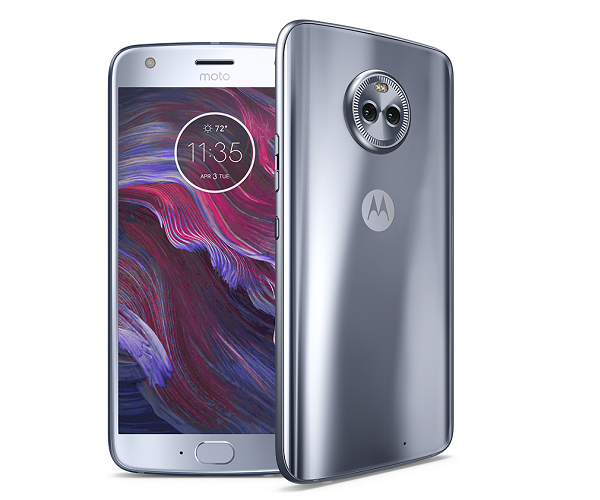 Lenovo owned Motorola has launched a new smartphone under its high-end X series, the Motorola Moto X4 which company originally announced back in August this year. Motorola Moto X4 comes in two variant, 3GB, and 4GB and it will be exclusively available on Flipkart and sales will kick off tonight at 11:59PM and price of Moto X4 starts from Rs 20,999 for 3GB and 32GB storage variant whereas 4GB RAM and 64GB ROM variant is priced at Rs 22,999. The main talking point of this device is its dual camera at the back which seems to be a must-have feature on the smartphone nowadays. It also comes with support for Moto Key which manages your passwords and lets you log into websites on the computer with just a touch of a finger. 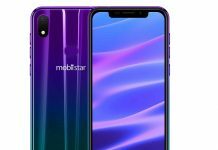 This device is made up of an anodized aluminum frame, and 3D contoured front and back glass design which makes it IP68 rating for dust and water resistance. 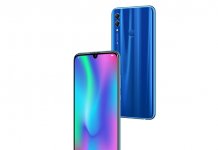 When it comes to specs, flaunts a 5.2-inch LTS IPS Full HD (1080 x 1920 pixels) display with pixel density of 424ppi and display is protected by Corning Gorilla Glass. 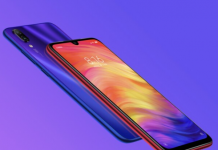 Under the hood, it is powered by Qualcomm Snapdragon 630 octa-core SoC clocked at 2.2GHz, and it comes in two variant, 3GB RAM with 32GB ROM and 4GB RAM with 64GB ROM. When it comes to the photography front, it features dual camera setup at the back, 12+8 megapixel, one is normal camera while the second camera allows ultra-wide angle images with the 120-degree field of view, this setup of dual-camera allows you to take DSLR-like ‘Bokeh’ effects images. At the front, you have a 16-megapixel front-facing camera with front flash with f/2.0 aperture. 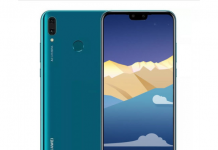 For connectivity, it features, a fingerprint sensor USB Type-C port, NFC, Bluetooth 5.0, Wi-Fi 802.11ac (dual-band, 2.4GHz, and 5GHz), GPS, GLONASS, dual SIM, 4G, and VoLTE. It houses a 3,000mAh battery with fast charging support and when it comes to software front, it runs the Android 7.1 Nougat out-of-the-box, and company has promised that it will be updated to Android 8.0 Oreo very soon.